Incorporate into your kitchen traditional cuisine tastes and smells, the perfect combination between a barbecue and an oven, merging in one machine. 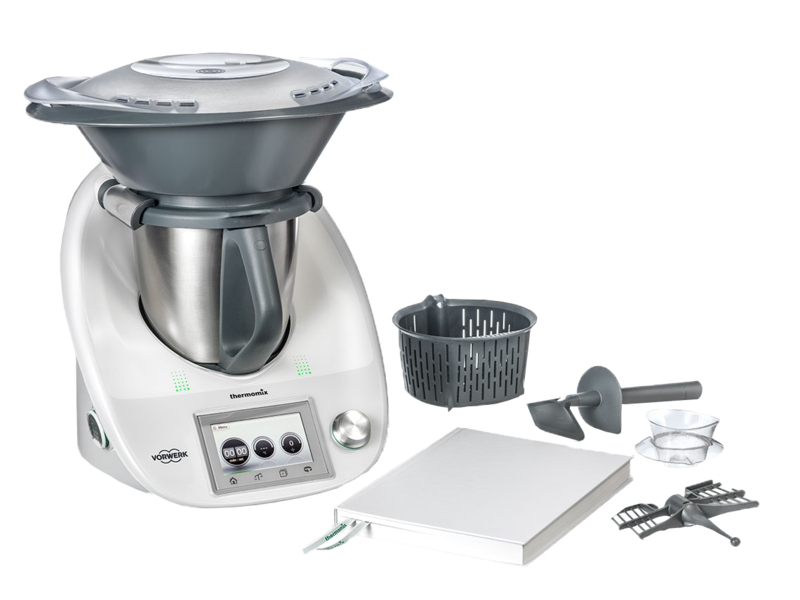 Thermomix is the most advanced kitchen appliance around, Thermomix ® unites the functions of 12 appliances in one compact unit. Novamix Thailand supplies exclusive kitchen equipment, being the official distributor of the best premium brands in the market, used by the best professional chefs and for domestic use. 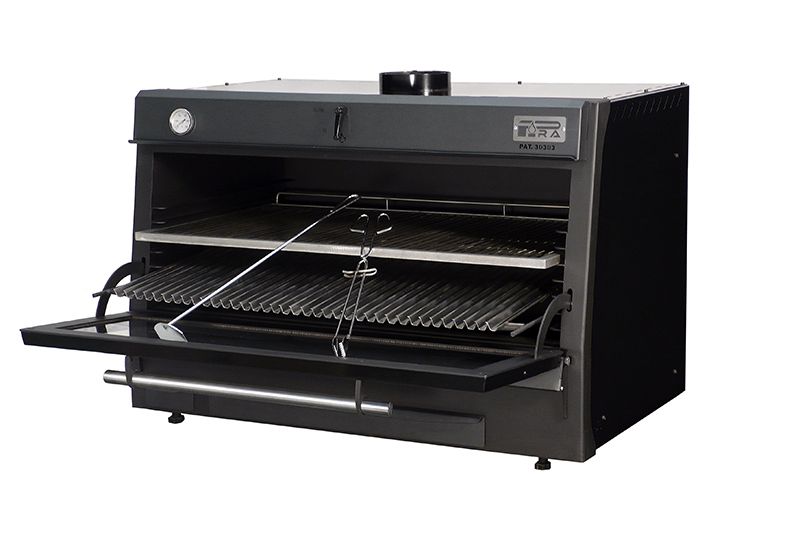 With a Pira charcoal oven you can bake and grill all kind of foods, from rices to meat or vegetables. Your dishes will have the unique taste of the barbecue, and all this always inside the confort of your kitchen. The biggest professional charcoal oven and competitive of the world. This model gives a production capacity never seen before in an charcoal oven. Thermomix ® from Vorwerk is an unique all-in-one kitchen appliance that will change the way you cook .The most advanced kitchen appliance around, Thermomix ® unites the functions of 12 appliances in one compact unit. 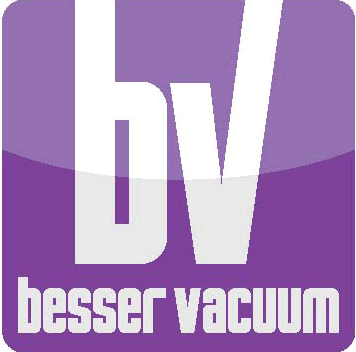 Besser Vacuum is the Italian leader company in manufacturing vacuum packaging machines, sous-vide cooking tools and a wide range of professional equipment for the HO.RE.CA sector. 10 programs to save your most used recipes . Optimize the organization of your kitchen with a delayed start of cooking. 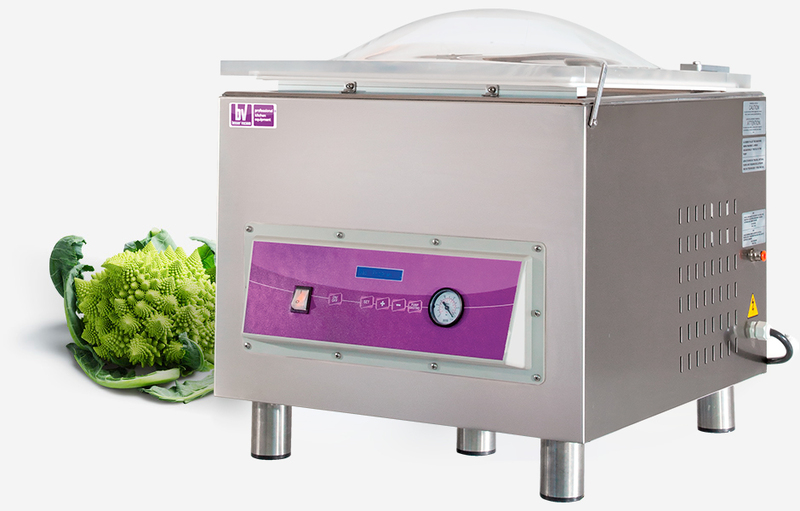 Precision Cooking with core probe for accurate and perfectly cooked food inside the vacuum cooking bags. Pasteurization of food cooked with traditional cooking techniques. 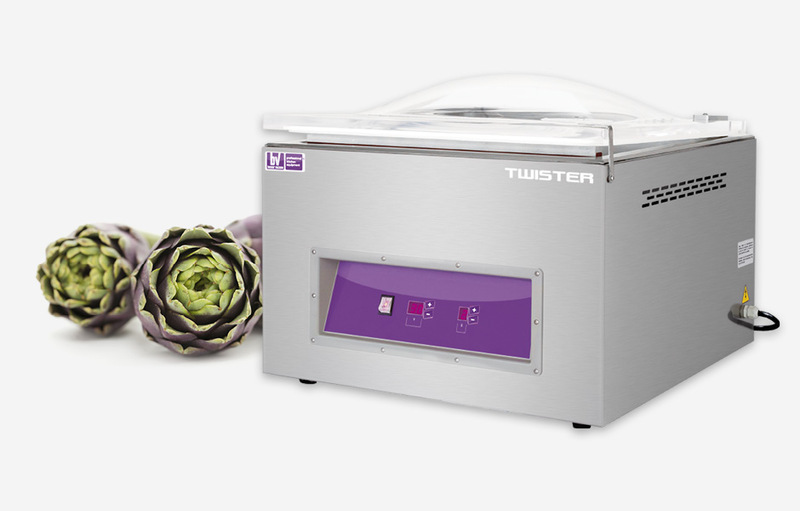 You can now choose among more than 10 models to find the perfect size, dimension and power of your most suitable vacuum packaging machine for your valued business. Appealing Italian design and first-class technical components will grant you reliability, life-long resistance and a 100% safe product, wholly manufactured in respect of green economy and in compliance with social responsibility. 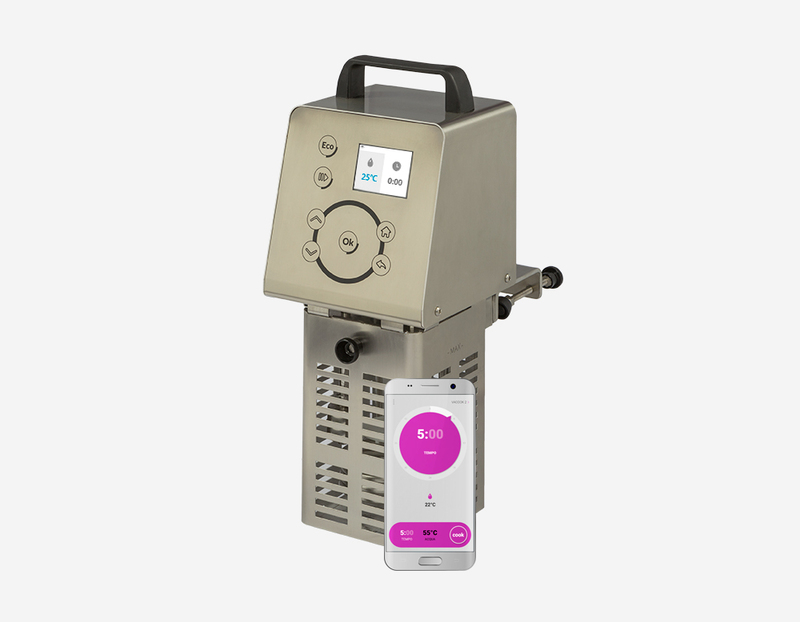 An APP allows you to control Vacook from a mobile device; useful for both to the professional chef who can experiment and memorize his recipes, and for the less expert cook who, thanks to a unique function of its kind, allows to set cooking times and temperatures by inserting the type of food to be cooked, its size, the initial temperature and desired cooking degree. Caring for our customers is a high priority for us, you can expect the very best support and advice throughout the long life of our products. 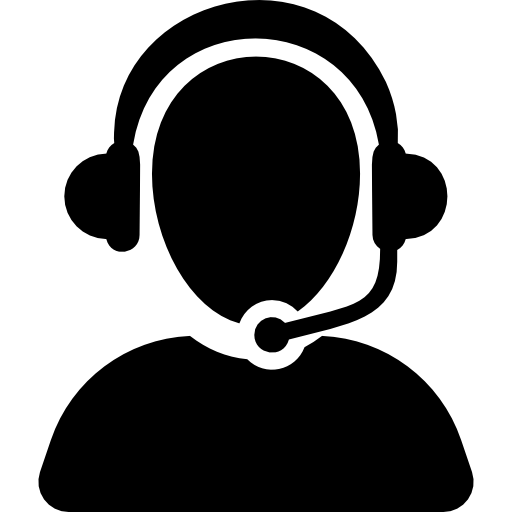 Our network of Advisors offer an ongoing personal service to ensure you receive the very best service. 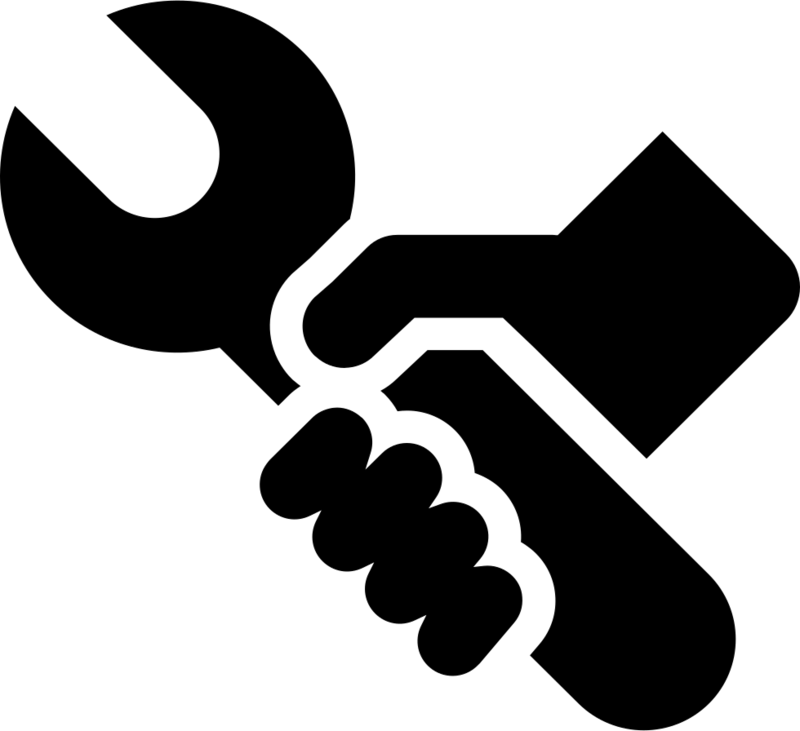 You can rely on our excellent technical support and efficient provision of spare parts and replacement accessories. With so much to learn about, booking a Demostration is the best way to learn more about our products. 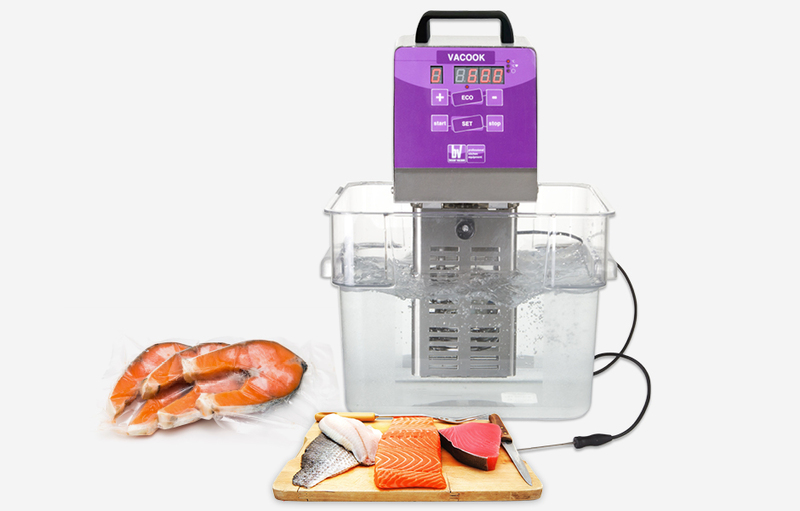 Cooking classes will inspire you, and are a fantastic way to discover new and exciting techniques with our products.